First of all, What a welcome sight for some winter-bleary eyes. I am glad they added a game to the PAX South line up. I’m not sure if I could’ve waited until the PAX East and West games. The gang is back with some cast switch ups. Welcome back Morgan “Morgaen” Webb, intern ranger extraordinaire. Also, curiously, Scott Kurtz apparently has his own offshoot group. Not sure what’s up with that. 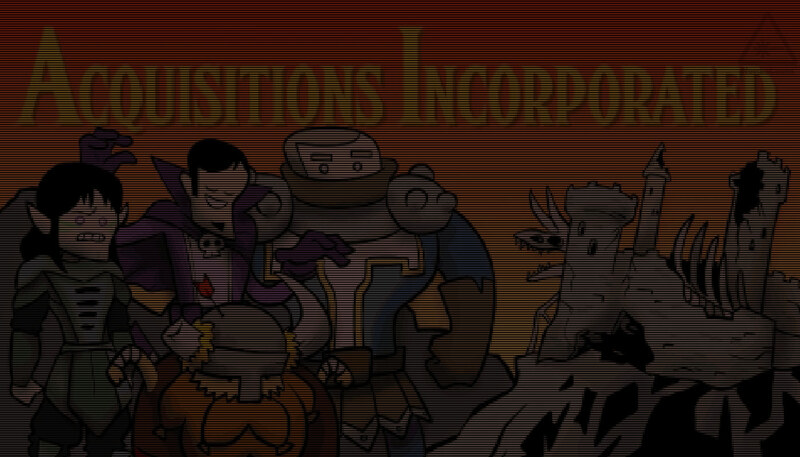 Enjoy the Acquisitions Incorporated at PAX South Video. Finally, Check out some more Acquisitions Videos.